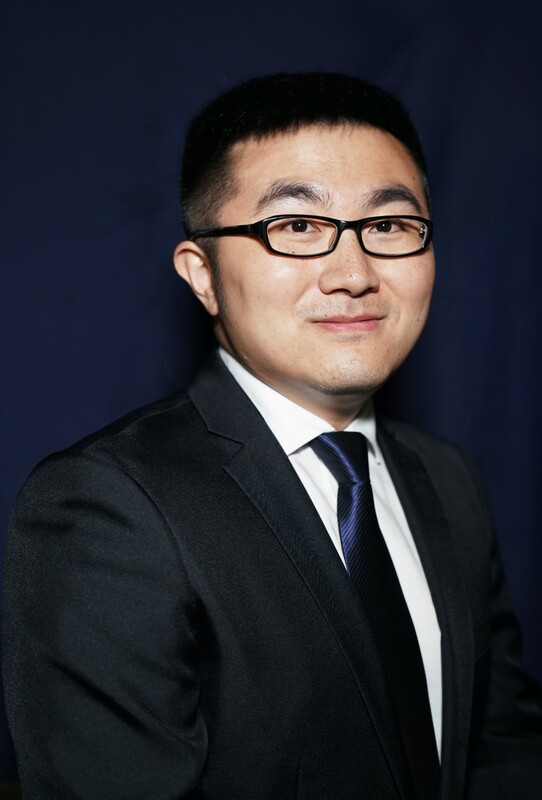 Dr. Sun Cong received a PhD degree in Management from The Chinese University of Hong Kong (CUHK) in 2017. He received his Master and Bachelor degrees both from The Central University of Finance and Economics. Currently he is a lecturer in Management in School of Management and Economics, CUHK Shenzhen. Before joining CUHK Shenzhen, he worked as teaching assistant, research assistant, and part-time instructor at CUHK. His research interest is to integrate personal values (which reflect how people want to experience the world), affect and emotions in the workplace (which reflect how people actually experience the world), and voice (which is an approach to communicated with the world) to understand, predict, and influence workplace behaviors. 4. Fu, P. P., & Sun, C. (2013). “Big I” builds up brilliant leaders (in Chinese). Tsinghua Business Review, (2), 78–84. 5. Sun, C. (2011). The development process of CPM theory and insights into localizing leadership theories in the Chinese context (in Chinese). Human Resource Management, 56(5), 37–39.